Some organisations already follow a policy of ‘cordon sanitaire’ towards a particular UK political party which is well known for being racist and prejudiced. 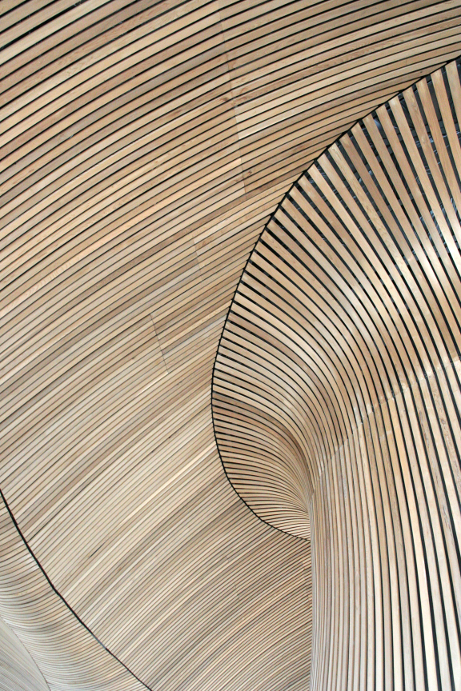 I have created a simple bilingual website at cordon.cymru which is an effort to persuade Assembly Members from other parties in Wales to opposite this particular party through refusing to work with them on any level. The recent cases of racist statements from politicians as well as racism in our communities are reminders of the need to do more. The website text is self-explanatory. Thanks to others for writing it. If you are concerned, as I am, about the growth of the far right in Wales send a message to your Assembly Members to ask for clarification of their policies concerning non-cooperation with the party. Many other things need to be done of course – that is one of them.